January 2019 – Corporate INTL is pleased to announce that Moore Ingram Johnson & Steele Lexington Office has been awarded Firm of the Year in Workers’ Compensation in our 2019 Global Awards. After the shortlist stage, a panel of judges formed by leading individuals from Corporate INTL’s subscriber base from each continent determined the award winners. 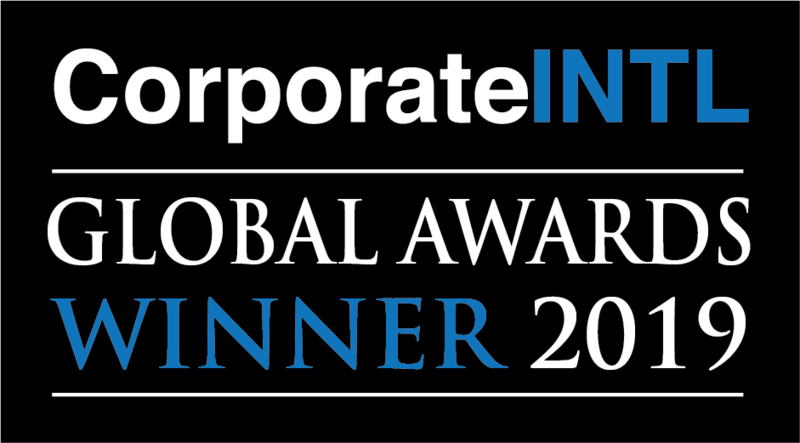 Corporate INTL magazine has been published globally since 2005. The magazine’s circulation base now exceeds over 70,000 copies each edition, with an average monthly readership over excess of 125,000 people worldwide. The readership is global, consisting of directors of mid-to-large-sized public & private businesses, private equity & institutional investors, investment & commercial banks, senior in-house legal advisers of leading businesses, professional corporate finance advisers, accountants and lawyers.